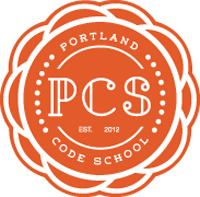 The Portland Code School is for smart, creative, passionate, super-rad people who want to learn Ruby on Rails and jump-start a career in web development in 12 weeks. 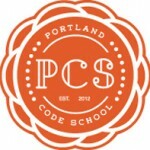 The program is designed to teach students the essentials of programming quickly and give them the tools and support they need to keep learning and growing as a developer. Portland is a top-notch city for developers; we make sure that it’s an oasis for newcomers. It is important to the people behind Burnside Digital to be more than the leading edge developer of next generation internet technologies, but also the leading edge developer of next generation programmers. Participants learn valuable skills and strategies from experienced programmers, develop the skills needed to join a leading tech company including client work, and have direct exclusive access to local sponsoring companies interested in hiring new developers.